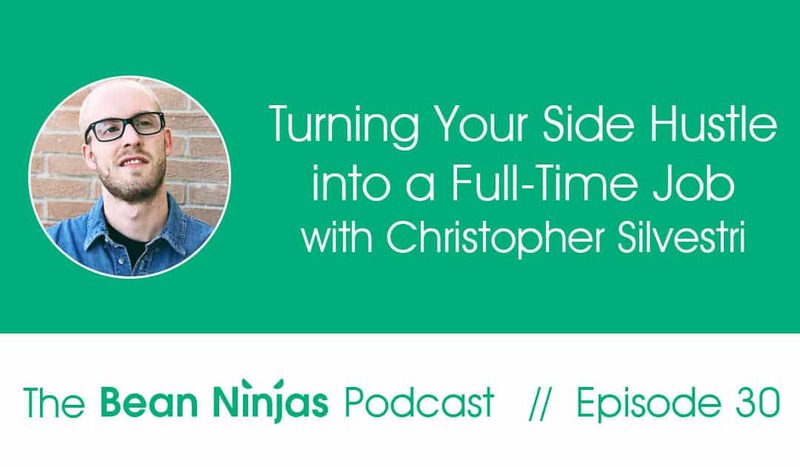 In Episode 30 of the Bean Ninjas Podcast, Christopher Silvestri, a SaaS Copywriter & Sales Messaging Engineer, shares his experience in transitioning from a corporate job to a freelance business. Christopher took his side hustle and turned it into a viable business. Bean Ninjas sponsored Christopher’s attendance in the recently held Dynamite Circle Austin. Are you burnt out and tired of being a corporate employee day in, day out? 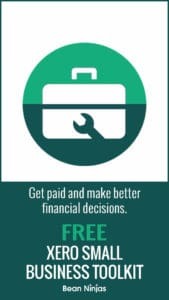 Learn how to make the leap to freelance freedom. In this podcast, Christopher shares his journey from packing up and leaving his hometown, completely changing his career and becoming a freelancer. He shares valuable information about the things he has gone through to get to where he is today. Christopher shares why he decided to take that leap of faith to focus on his business full time. Preparing for transition – the steps he took prior to becoming a full time freelancer, including; saving, educating himself, and building his online profile & skill set. Transition – the things he prepared and did during the first 4 months of transitioning and starting his business. How his business shifted gears after the DC Austin event. The future – what’s next on the horizon for Christopher? The difference between copywriting and conversion optimization. 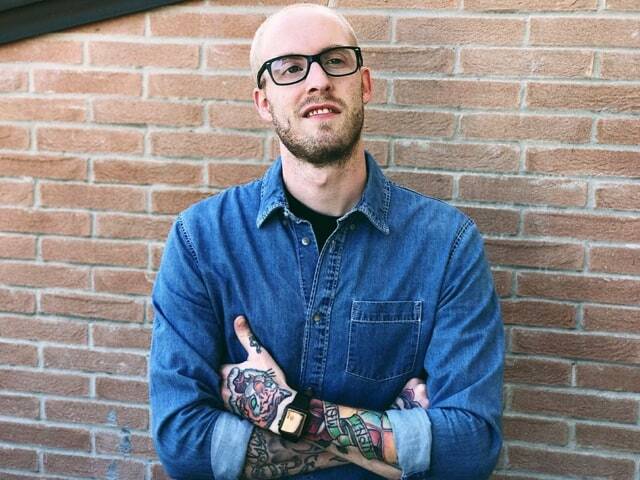 His biggest realisation and his tips for people wanting to transition from employment to freelancing.